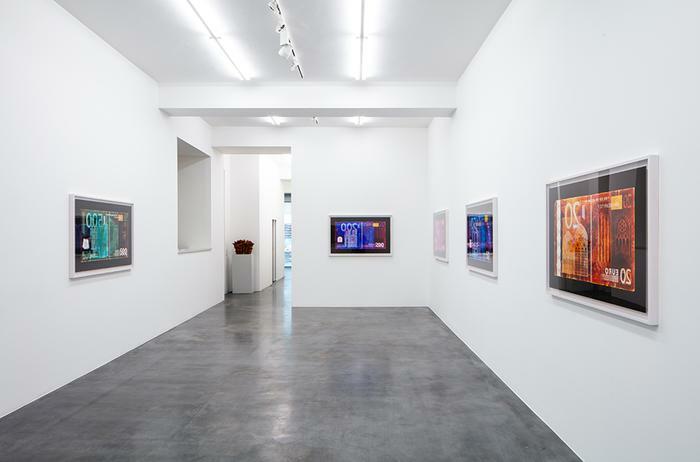 Over the past thirty years, LaChapelle’s prolific body of work has established the photographer as a fixture in contemporary art. 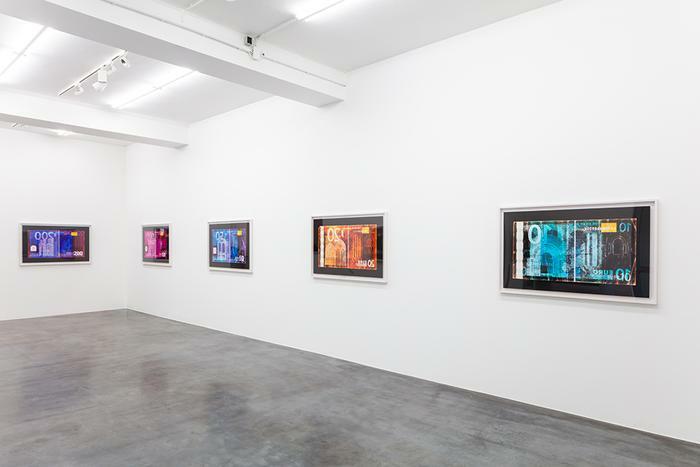 His portrait, stage and film works have become iconic archetypes of America in the 21st Century. 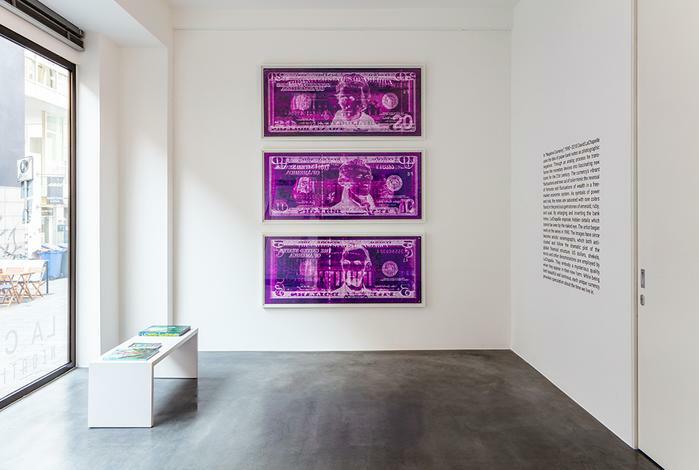 The focus of “LaChapelle – Negative Currency,” which will be on view until June 20th, is a series by the artist, which has been in progress for over two decades. 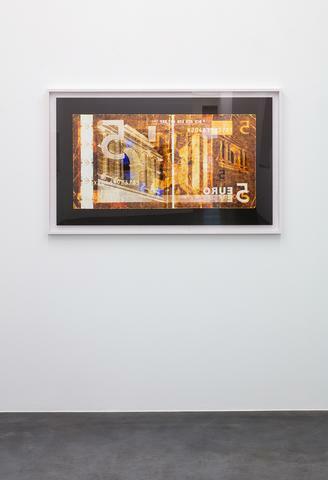 LaChapelle uses the idea of paper bank notes as photographic negatives. 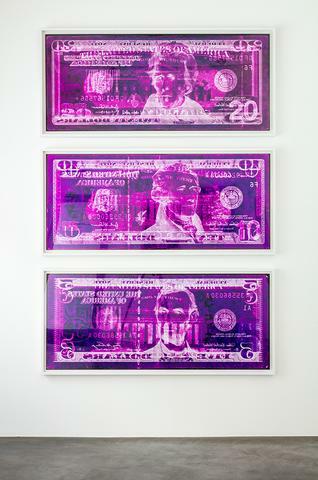 Revealing both sides of the currency, he transforms the artifact into a fascinating new icon for the 21st century. 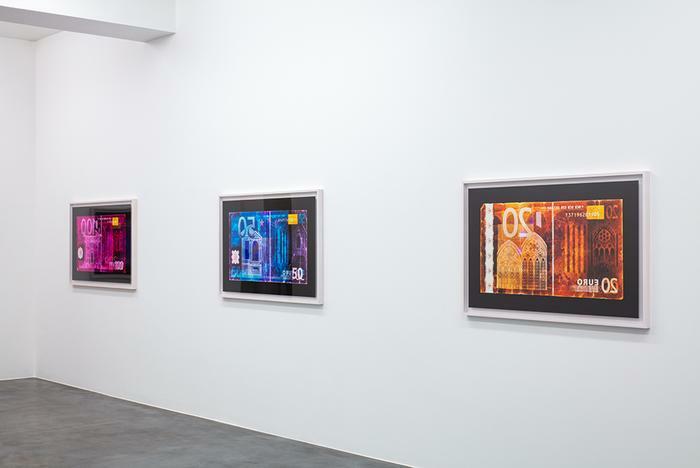 The varied assortment of colorful “negatives” inspired by US Dollars, Shekels and Euros embody a mysterious (and perhaps suspicious) quality as they manifest into their new form. 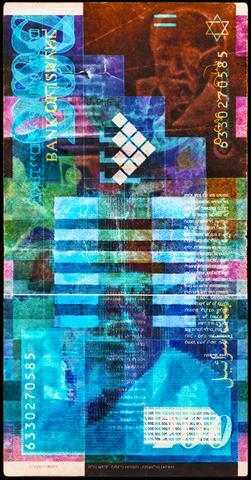 Traced with rare colors found in precious gems including emeralds, rubies, opal and onyx, LaChapelle began work on Negative Currency in 1990. The images have since become artistic seismographs, which both anticipated and follow the dramatic plot of the global financial world. 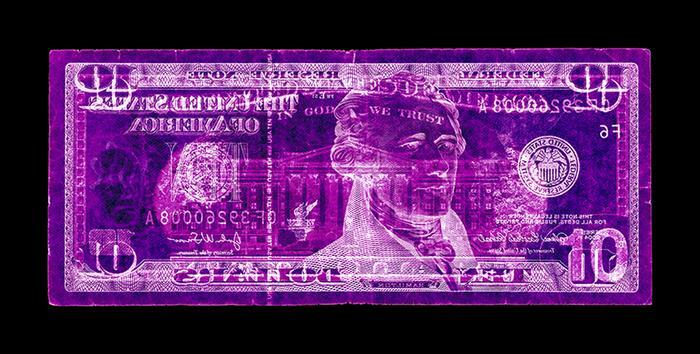 While both beautiful and luminous, each currency provokes speculation for the time we live in. 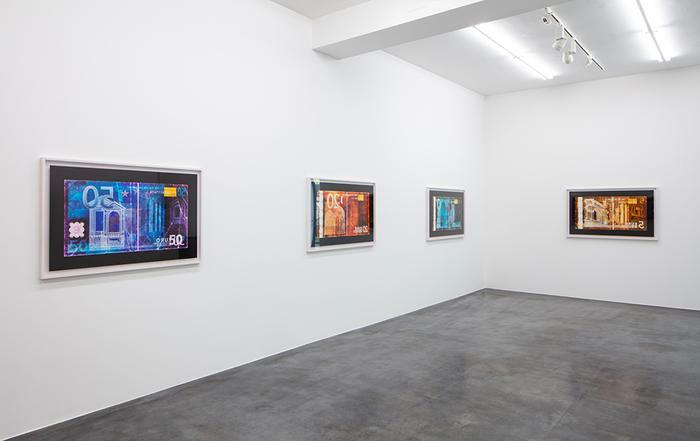 Public Exhibitions | LACMA - Los Angeles County Museum of Art, Los Angeles; the National Museum, Krakow; The Kestnergesellschaft, Hanover, Germany; the Lu.C.C.A. Center of Contemporary Art Museum, Lucca; the Shanghai Duolun Museum of Modern Art, Shanghai; the Museum of Contemporary Canadian Art, Toronto; the KunstHausWien, Vienna; Museo de Arte Contemporáneo de Lima, Peru; Palazzo delle Esposizioni, Rome; Museo de Arte Contemporáneo, Santiago; the Barbican Centre, London; Palazzo Reale, Milan; Museo del Antiguo Colegio de San Ildefonso, Mexico City; the Musee de La Monnaie de Paris; the National Portrait Gallery, London; the Museum of Contemporary Art, Taipei, Taiwan. Selected Collections | Bayerische Staatsoper Portrait Gallery, Munich; Brandhorst Foundation, Munich; Daimler Art Collection, Stuttgart; La Monnaie de Paris; National Portrait Gallery, London; LACMA - Los Angeles County Museum, Los Angeles; Museum of Contemporary Art, Taipei, Groninger Museum, Groningen; Tel Aviv Museum of Art, Tel Aviv. 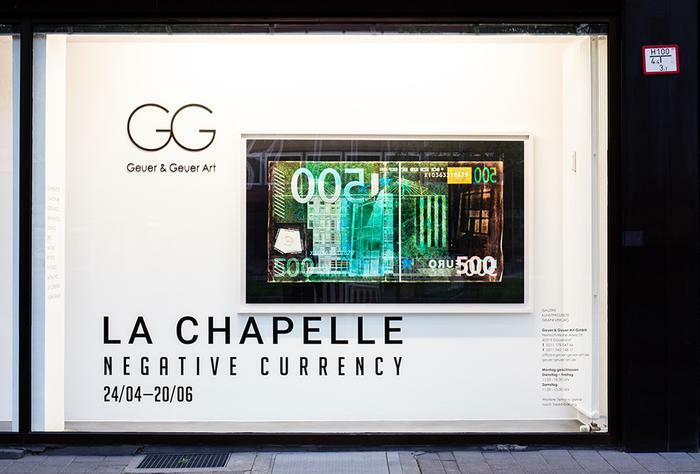 For the first time world-wide, Geuer & Geuer Art premieres “LACHAPELLE – Negative Currency”, making the EURO the topic of discussion. 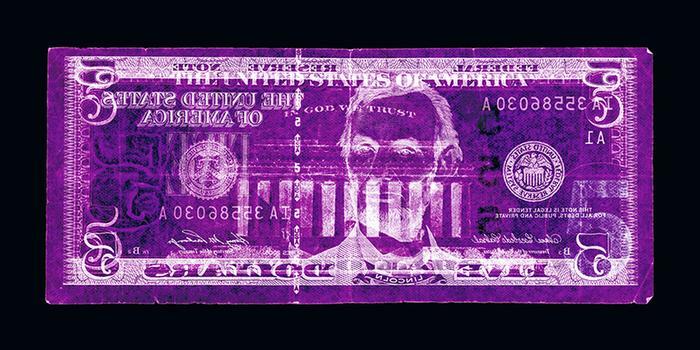 David LaChapelle continues his series “Negative Currencies,” re-imagining banknotes from 5 EURO to 500 EURO and publishing each of them in four different formats. 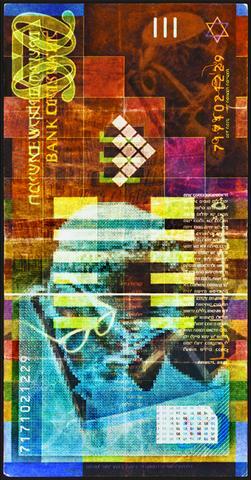 The complete series contains the following currencies: US-Dollar (1990/2008), Chinese Yuan (2008), Israeli Shekel (2008), Peruvian Pen (2015) and Italian Lira (2015). 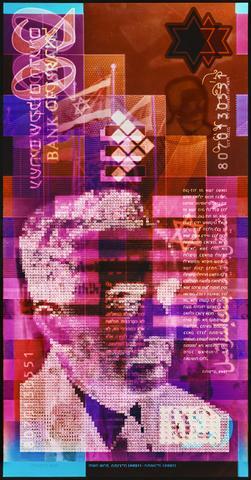 Within the exhibition, some works from the series of the US-Dollar as well as the Shekel will be shown. 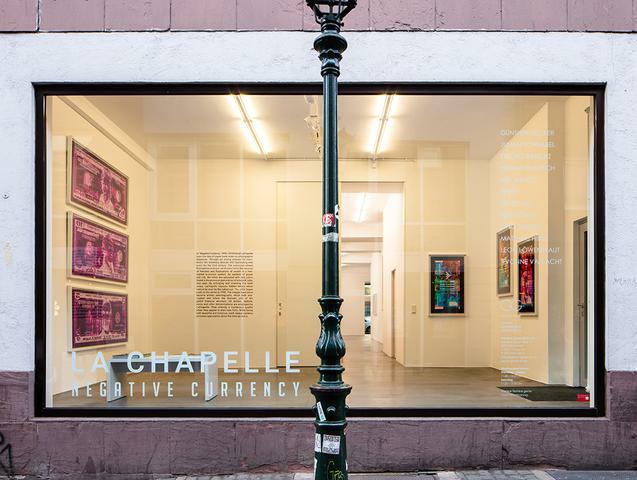 Opening hours of the gallery on Heinrich-Heine Allee 19 are from Tuesday to Friday 11 am to 6 pm and Saturday 11 am to 3 pm, admission is free.